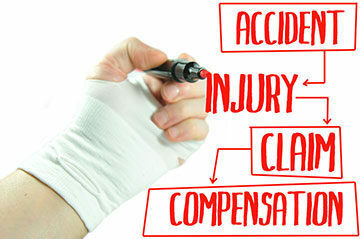 Personal injury cases are often brought before the court as negligence claims. These claims can be confusing and scare for a person who has recently suffered a personal injury, such as a car wreck or slip and fall. That is why we have broken down the elements of a negligence claim below. That the Defendant owed a duty to the Plaintiff. All people owe a duty to everyone else to be reasonably careful. 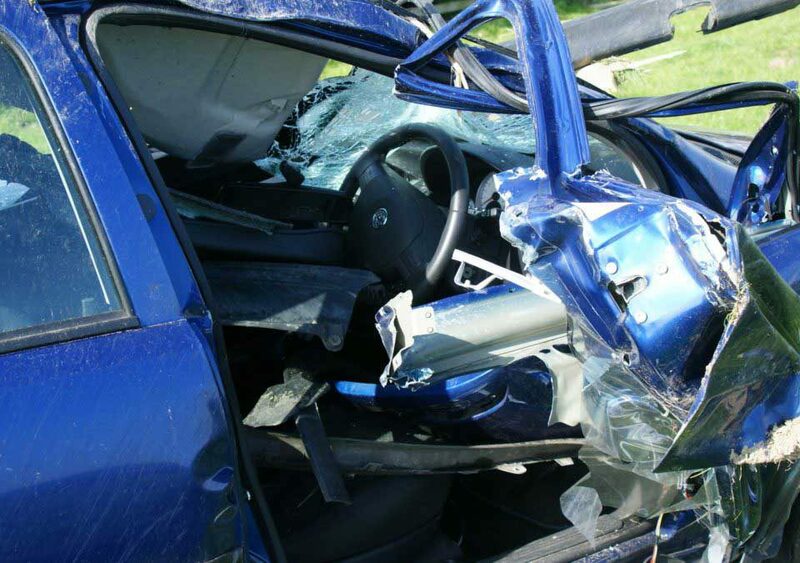 In car accident cases, the law requires drivers to be careful when encountering anyone they meet on the road. 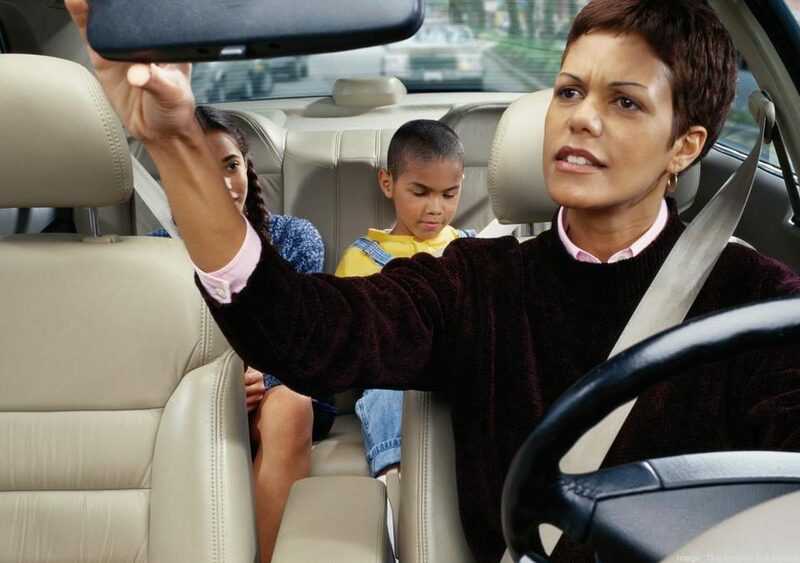 This can include: passengers, persons in other vehicles, and pedestrians. That the Defendant failed to meet that duty. The Plaintiff must show that the Defendant was not reasonably careful. This is called “breaching” (or violating) the duty of care. 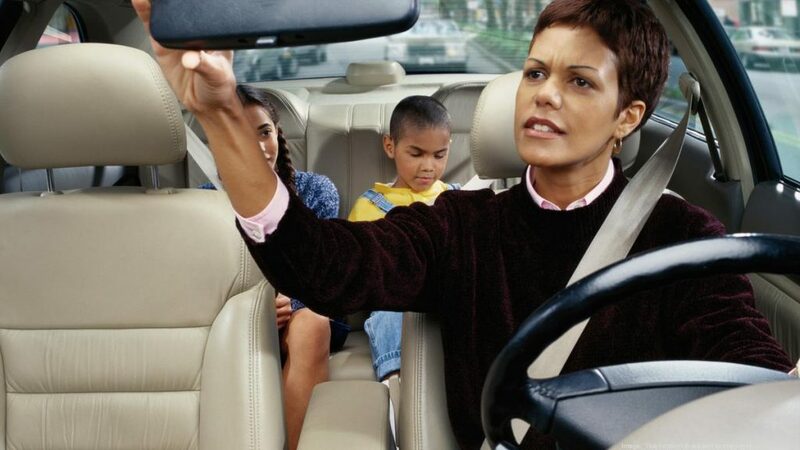 In determining whether a driver was sufficiently careful, the law compares the driver’s conduct with the conduct expected of a “reasonable person.” The law asks: How would a reasonable, prudent person have behaved in the same or similar circumstances? The defendant’s conduct caused plaintiff’s injuries. It is necessary to also show that the defendant’s conduct caused the injuries to the Plaintiff. For example: Paula is suing Dan, claiming that she suffered whiplash when Dan rear-ended her car. Paula must provide evidence that the whip lash was due to being rear-ended by Dan and not due to some other accident or event. If Paula suffered whiplash the day before the collision while playing golf; she’ll have difficulty establishing that Dan’s conduct — rear-ending Paula’s car — caused her injuries. If you have questions about the elements of a negligence claim or bringing a personal injury claim contact an attorney experienced in personal injury negligence claims as soon as possible after your accident. If you or a loved one has been injured in a personal injury, such as a car wreck or slip and fall, please contact one of the attorneys at Hurst & Hurst at (859) 209-2101.